Hi again, everyone! I’ve missed a few days with my move to Missouri (more on that soon), so I’ll give you 3 days here. Enjoy! This was my first post-Thomas half marathon – he was not quite 4 months old! 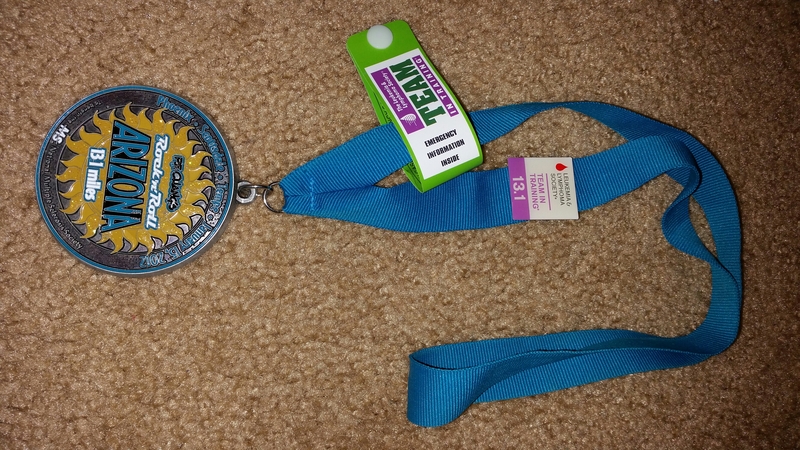 I ran as a member of Team in Training and the support from the coaches and other Team members along the way was awesome! 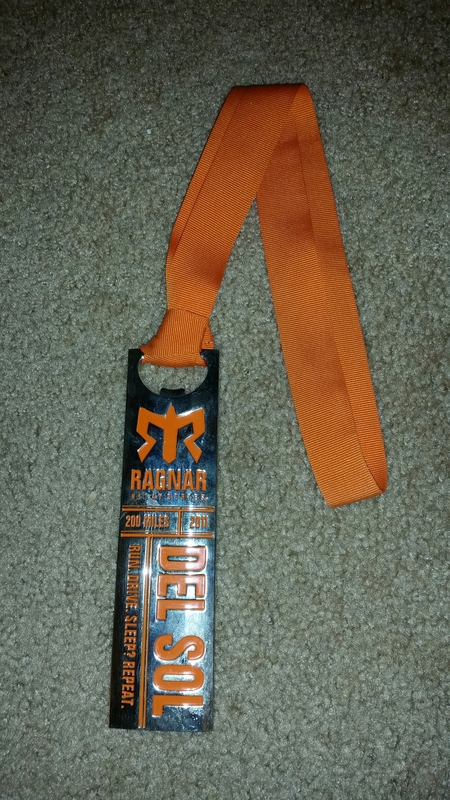 Finished in 2:33:08, only 9 minutes shy of my PR at the time. Thomas was 6 months old for this one. 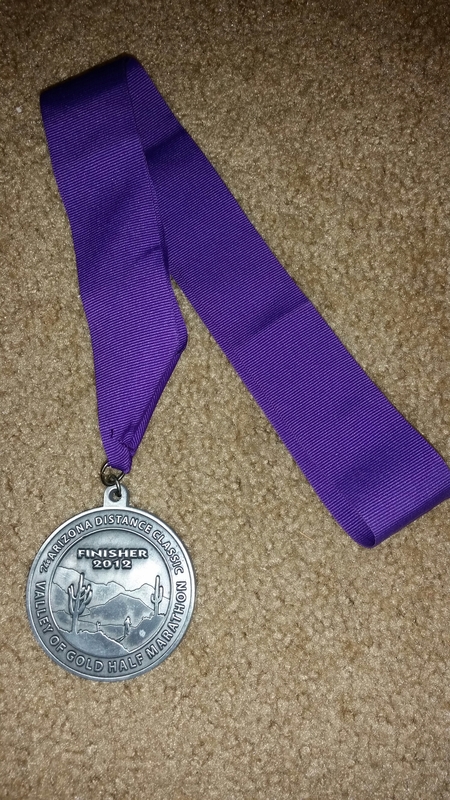 It was a very hilly course, but I had a great time and I enjoyed the beautiful views in Tucson. Like always on hills, I passed a lot of people during the climbs! Be sure and come back tomorrow to see what’s next!